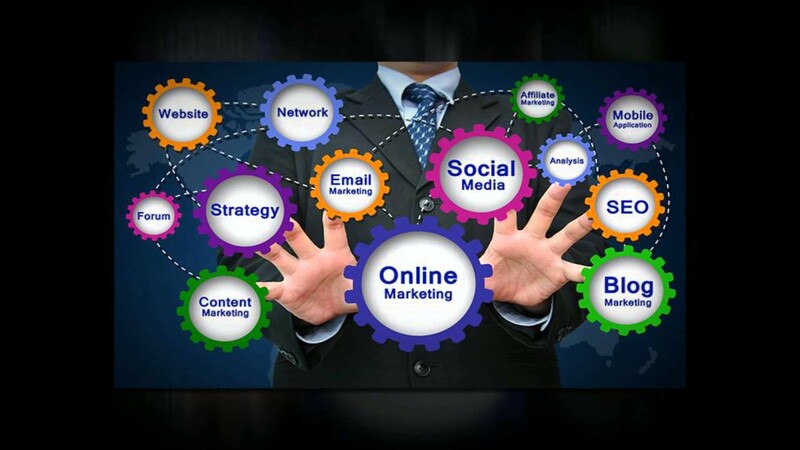 SEO Rank Today, which came into operation in the year 2010, is specializing in digital strategy. Apart from creating an organic campaign, SEO Rank today offers a wide range of services that can be customized catering to the needs and expectations of the clients. They guarantee an optimum traffic to the personal website of a customer. The primary objective of SEO Rank today is to assist the clients in expanding the business establishments. The internal team of SEO Rank Today is fully committed towards developing brand new channels and implementing techniques to frame a market. Social Media Marketing is a process where a business establishment takes advantage of social media for various marketing purposes. It is helpful for both small and large scale enterprises if it is executed in the right manner. The process of marketing in social media includes sharing pics, videos and web content for various marketing purposes. Owing to constant usage of social media, the possibilities of getting viral are extremely high. Social media marketing is an important tool that assists the marketers in achieving a better result thereby saving a considerable amount of time. The social media marketers provide exclusive services in a professional way. They exploit the tools to deliver timely and effective results. 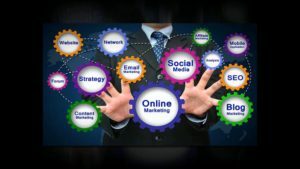 There are multiple benefits of using social media since it enables a business establishment to get connected with a larger target audience across the globe. The possibilities of enhancing the existing potential clients also increase at a rapid pace. SEO Rank today offers an exclusive website design services and internet marketing services to various business establishments. Previous Post Develop a lively brand with SEO Rank Today!